The Atlanta Symphony Orchestra, under the baton of Music Director Robert Spano presented an interesting program over the weekend. It began with Debussy's "Premiere Rhapsodie for clarinet and orchestra," with Laura Ardan, soloist. Ms. Ardan is the principal clarinet for the ASO. This piece seemed like a compendium of snippets from Debussy's other works, e.g., La Mer, Estampes, and Afternoon of a Faun to name a few. Composers frequently borrow from themselves so this isn't a knock, but the work does not provide any new insights into Debussy as a composer. In fact, AMC thought that the major difference between this piece and "Faun" is that the instrument of focus is perpendicular rather than horizontal to the floor! Ms. Ardan played absolutely beautifully, but then she never fails to provide a great performance. Maestro Spano and the ASO provided a sympathetic accompaniment. 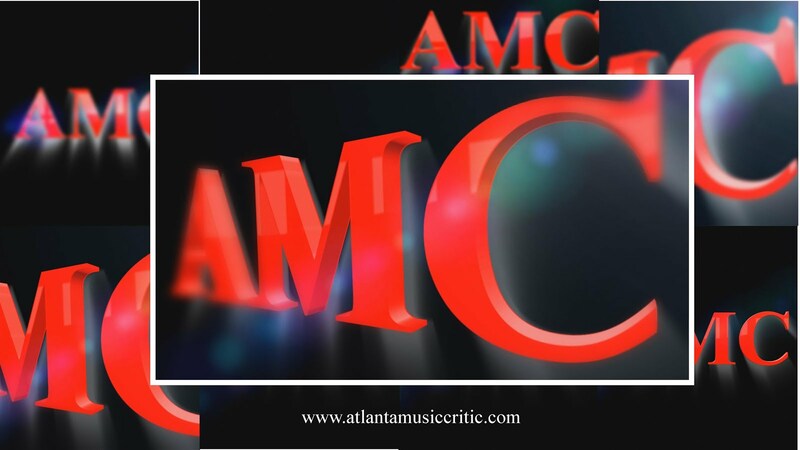 But AMC has not heard the entire work, nor the 2014 revisions by the composer to the work. This symphony is tough to listen to. Not because it is deficient in any way, but that, at least to AMC, goes to very dark places. Going there is not a bad thing if the listener comes out feeling that something has been gained. Well AMC had quite the experience listening to it. Why? To begin with, Prior knows how to mass sound to create a grand forte. At times, the sound was overwhelming, which only reinforced the power of the darkness. Also, Prior knows how to build an unrelenting progression to the music. The three movements build on each other to underscore the intent of the piece. Understand that AMC is making associations to the music that may not have be consistent with the composer's, but it doesn't diminish the fact that this is one powerful work. Prior also shows skill with orchestration so that the right instrument is playing the right music. That is not always easy- the great Schumann himself, had difficulty with orchestration. There is one passage in the final movement, titled "conclusion" where three xylophones let lose a barrage of very fast notes that were spine-tingling for AMC. Another factor also underscores the relentlessness of the work- Prior does not give brightness (maybe hope?) until the last pages of the work. There may have been triumph, to use a metaphor, but it was not long lasting. AMC's associations to the work are that the first movement is anxious, with an anticipation that something terrible was about to happen. The second movement is about reflection, resignation, and ongoing anxiety. The final movement is the battle between whatever was feared in the first movement against the forces that were fearing it and who finally win in the end. At times throughout the piece, AMC was almost overcome with emotion, and yes, even a tear. AMC also noted some similarities between Prior's work and that of other composers. It is not as if there were direct quotes but AMC heard sounds that were reminiscent of Shostakovich and even the early 20th-century British composers. Prior appreciates legacy and does not turn his back on it. This is a major work that is a triumph of integration, emotion, flow, and orchestration. It should be heard, and the ASO should record it. The final work was Beethoven's thrice familiar Symphony No. 5. Maestro Spano managed to entice great ensemble and clarity from the ASO. The inner voices of the piece were clear and precise. This monumental work was played monumentally. AMC should note that he thinks there is a sweet spot in the acoustics of Symphony Hall. AMC has never heard more solid bass from the ASO than can be heard from Row U seat 22. It was magical.